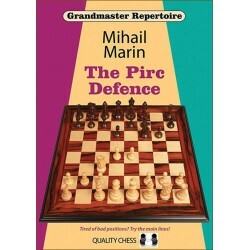 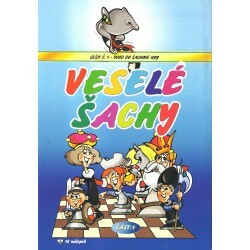 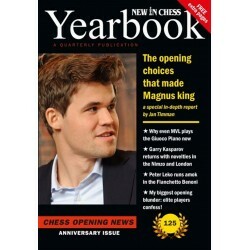 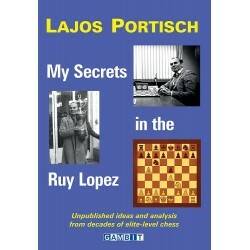 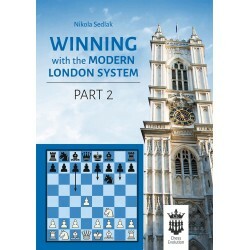 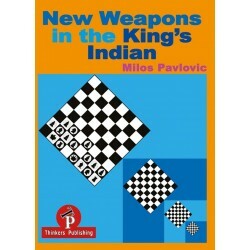 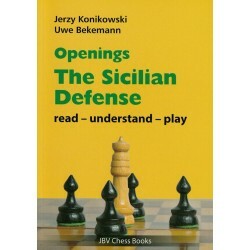 What does a chess player need who is familiar with the rules, but often gets into trouble right away in the opening? 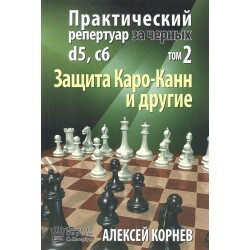 This question was the starting point for the authors before they began to compile their material. 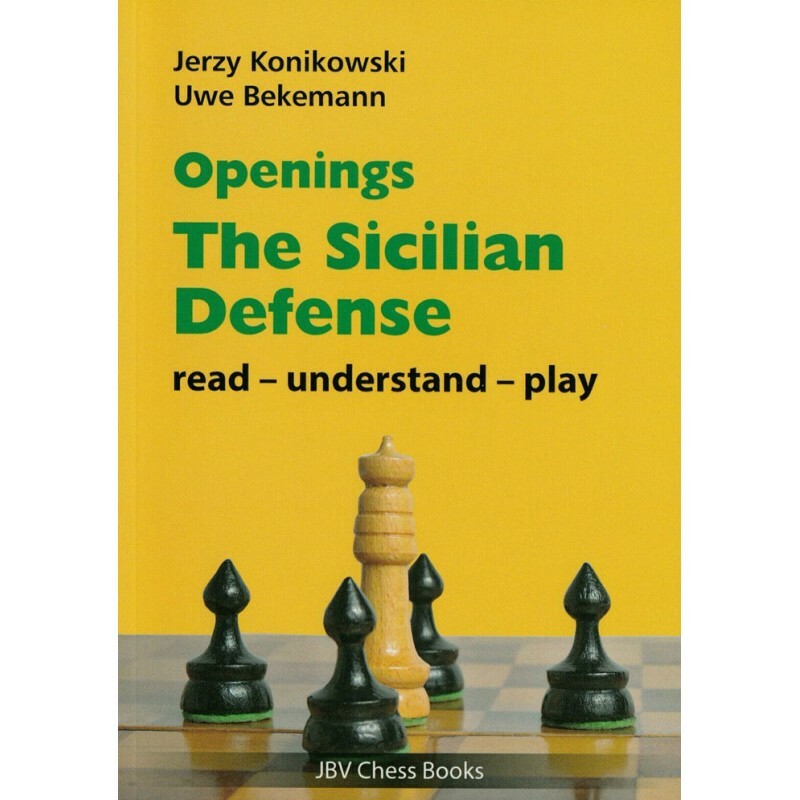 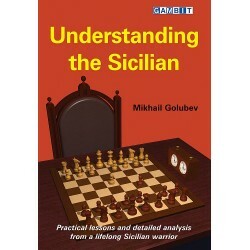 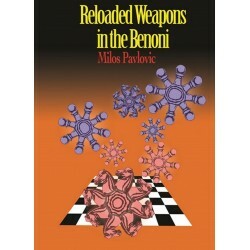 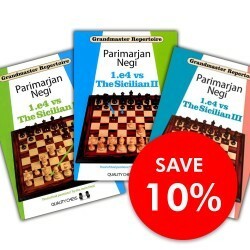 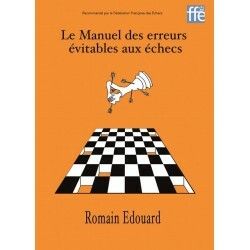 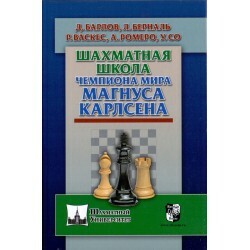 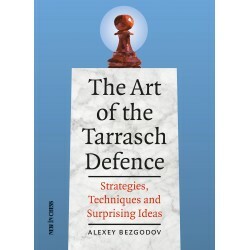 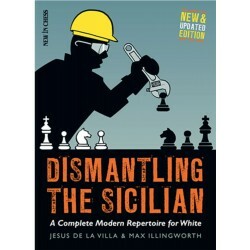 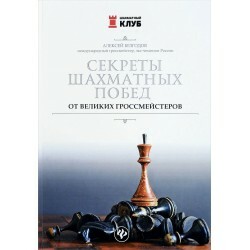 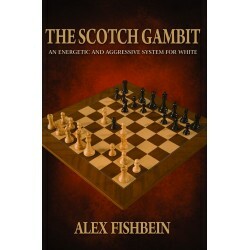 The result is a book that gives explanations to help the reader understand the Sicilian Defense – and instructions to show him how to use it. 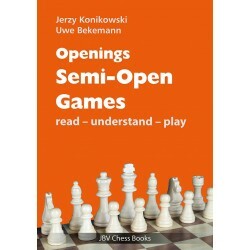 And no matter if he is little or even completely unfamiliar with opening theory, this book gives him easy access to this difficult and comprehensive field. 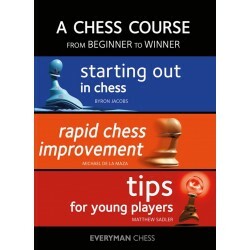 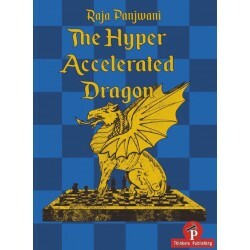 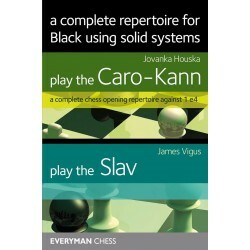 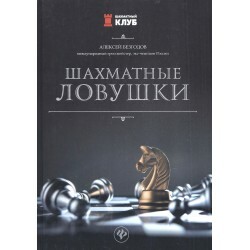 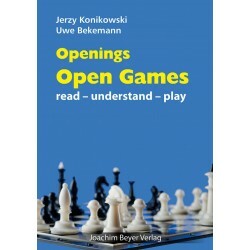 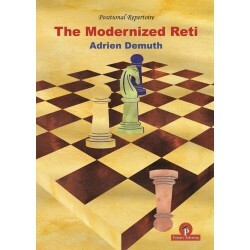 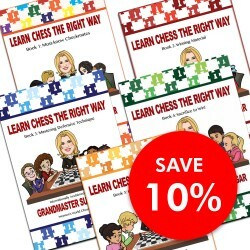 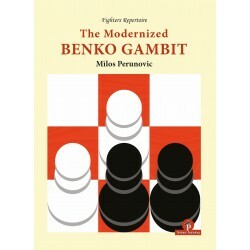 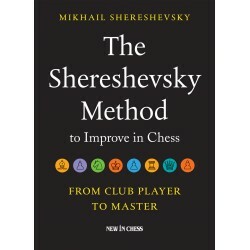 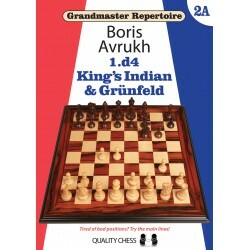 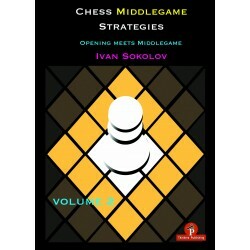 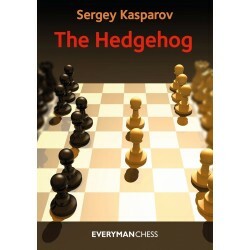 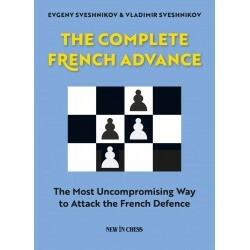 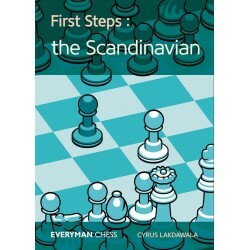 The ideas and plans behind each line are explained in detail to ensure that the reader understands them properly instead of just playing moves that he has learned by heart. 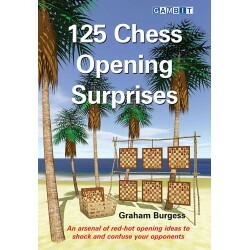 Even the sense and purpose of single moves are explained, if they are not quite obvious.